Published by almostaghost on December 28, 2012 in almostaghost and review. 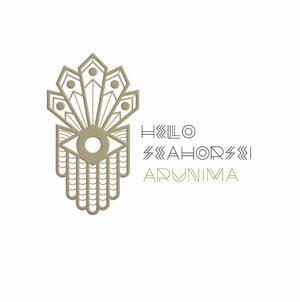 0 Comments Tags: Hello Seahorse!, Mexico, Mexico City, Top 2012 Countdown. But still, they get some fun drama out of their songs, and almost always get a good sense of movement in their music. The singer has a pretty powerful voice, which always adds to their momentum. The songs have drive, and even without knowing what they’re talking about, that much is evident. Hello Seahorse! was one of the highlights for me at Coachella this year and this album, which came out 6 months later, did nothing to diminish that.